WeCare worldwide is an angelic foundation based in Sri Lanka. 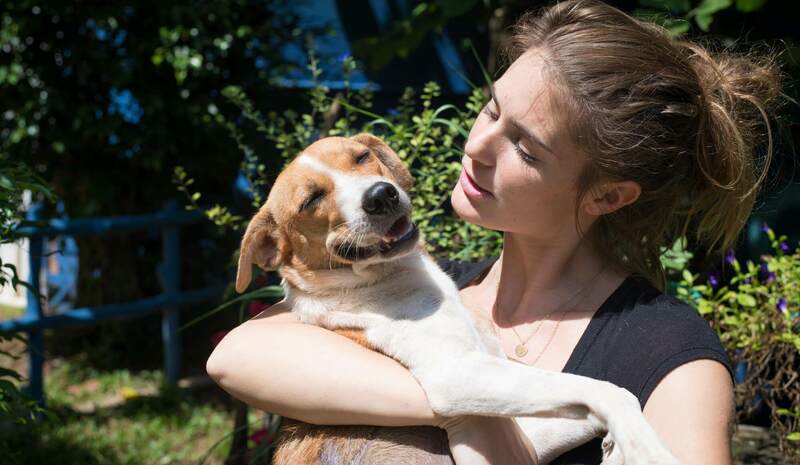 UK-born Janey Lowes started WECare in 2014 to serve the street dogs of Sri Lanka. They offer a wide range of veterinary services to their canine patients including both emergency and non-emergency treatments, vaccinations and neutering. 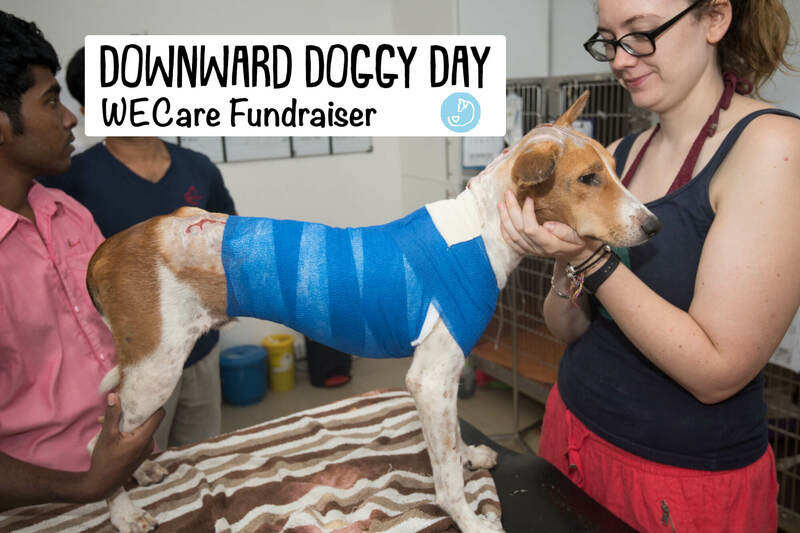 WECare aims to provide UK standard veterinary care for street animals in need around the world and started operations in Sri Lanka due to the huge overpopulation of street dogs, often with extensive injuries or severe disease. Over the last four years, the foundation has treated almost 6,000 animals in need and they look to increase this number in a dramatic way in the near future. Donors, supporters and stakeholders are crucial to the charity’s survival and sustainability. This is why Talalla Retreat has now partnered with WECare to help raise much-needed awareness and funds with a unique event. We will be running ‘Downward Doggy Day‘ on Thursday the 8th of November. Staff from the clinic will be bringing down a litter of wonderful puppies for guests to cuddle whilst gaining some insight into the day-to-day workings of the organisation. Following this, one of our yoga instructors will be running a 45-minute compassion focused yoga flow class in our Talalla beachfront shala. If you are a tourist visiting Sri Lanka or live on the southern beaches, all are welcome to attend the event and the entry fee is donation-based. 100% of donations go to WECare.